The Ford Expedition stands out for its smooth ride, good looks, and tough capability. 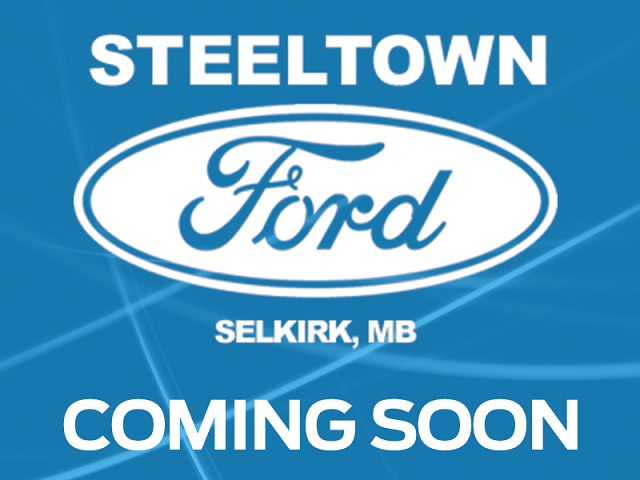 This 2010 Ford Expedition is fresh on our lot in Selkirk. Whether it's getting the kids to school or going on a weekend adventure, the Ford Expedition is a jack of all trades. It's one of the only SUVs that can carry up to eight people plus their cargo while towing a boat without skipping a beat. Four-wheel drive is standard on all models so this SUV can take you anywhere. If you need an SUV that does it all, check out this Ford Expedition! This SUV has 216078 kms. It's black in colour. It has an automatic transmission and is powered by a 5.4L 8 Cylinder Engine.